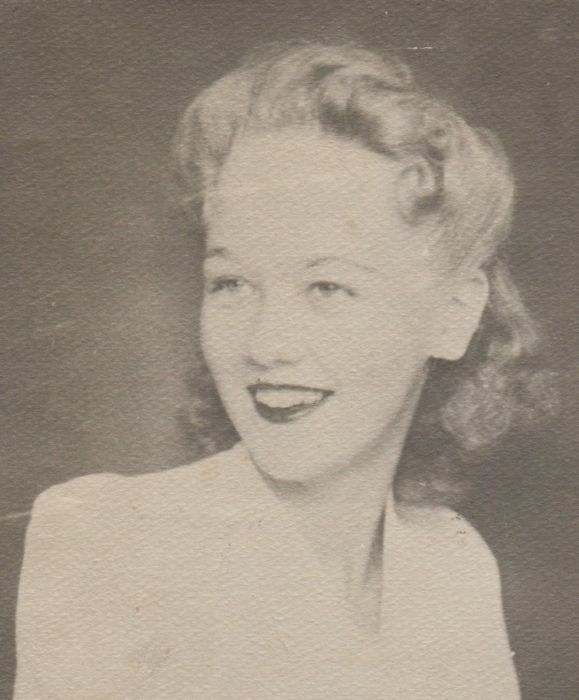 Joyce Hodge, 88, of Eustace, Texas went to be with her Lord and Savior on September 3, 2018. She was born February 1, 1930 in China Grove, Texas to the home of John Lee & Bobbie Joe Ferguson Polk. Joyce had two sisters Sue Brown and Marge Stout. Joyce was married to her husband Clarence for 70 years. Together they had one son, Sonny Hodge. She had two granddaughters, Sonya Hodge and Hanna Blomberg. Joyce retired from the Eustace Independent School District after 30 years of service. She served as the Tax Assessor Collector. Her career was an intrical part of her life. After retirement she enjoyed the outdoors. But most of all she enjoyed her trips to “The Boats”. She always had a blast! Joyce was always the life of the party. She was greatly loved, she will be dearly missed. Bro. Paul McKinney with the First Baptist Church in Eustace, Texas will officiate for the Hodge family.